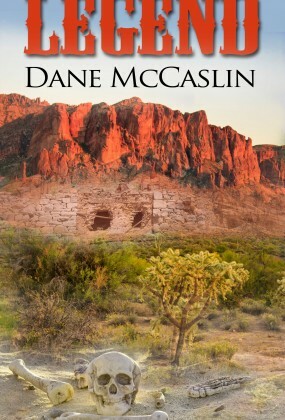 Dane McCaslin, an American author, resides in the state of Arizona. 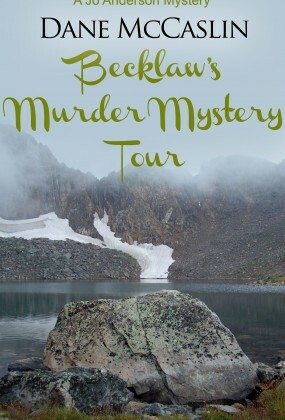 She has been writing all of her life: poetry, short stories, journals, letters (yes, those old-fashioned epistles that require pen and paper), and now she brings her talents to the mystery genre. 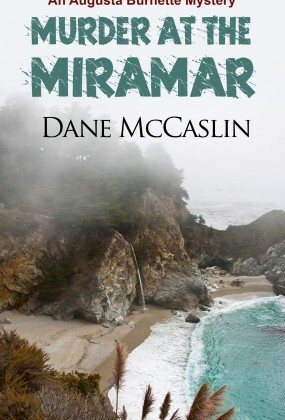 In addition to being an author, Dane McCaslin is an educator. 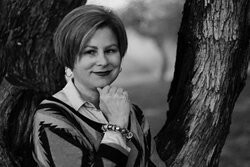 She currently teaches language arts classes for grades 9, 10, and 11 in the public school sector; additionally, she teaches beginning writing classes at the local university. Being an educator is an important part of her life, and sharing her passion for reading and writing is one of her great joys.